Japanese police have arrested a man for allegedly selling modification services on the Pokémon Go Plus accessory. The 35-year-old man from the Chiba prefecture (which is near Japan's Kanto region, incidentally) was nabbed on charges of violating Nintendo's trademark. 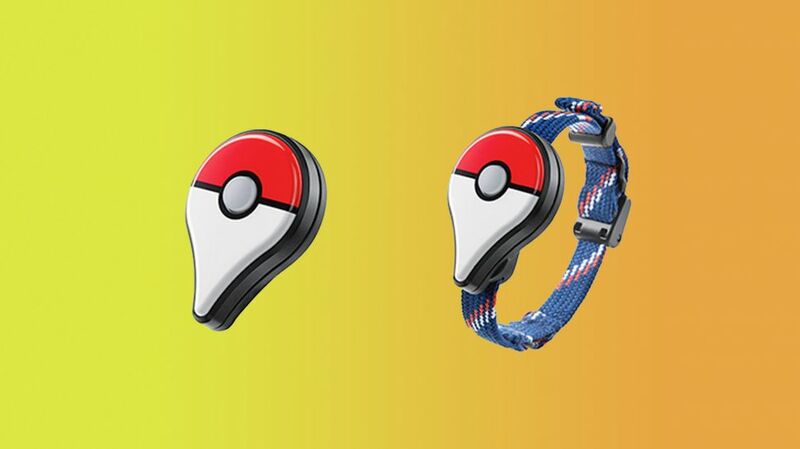 The offered modification for the wearable Pokémon Go Plus accessory (which is synced to the mobile phone game) made it possible to collect items at PokéStops automatically. Usually, the player is required to stop and push a button to "spin" a PokéStop and harvest items. The accused says he had no idea what he did is illegal (thanks to NintendoSoup for the translated summary). He reportedly made around ¥24,800 (about $220 USD) with his services. Honestly, wearing a device that collects items at PokéStops for you takes all the fun out of playing Pokémon Go. The weather is beautiful: Get out there, walk, make some friends, and spin some PokéStops by yourself. The new Friends system has caused a lot of lapsed players to re-discover their love for Pokémon Walks, and the gifts you exchange with your pals means you might wind up with more items than you'll know what to do with. Speaking of lapsed players, our extensive Pokémon Go guides contain all the information you could possibly need about the games. Veteran trainers are sure to learn a few things, too.